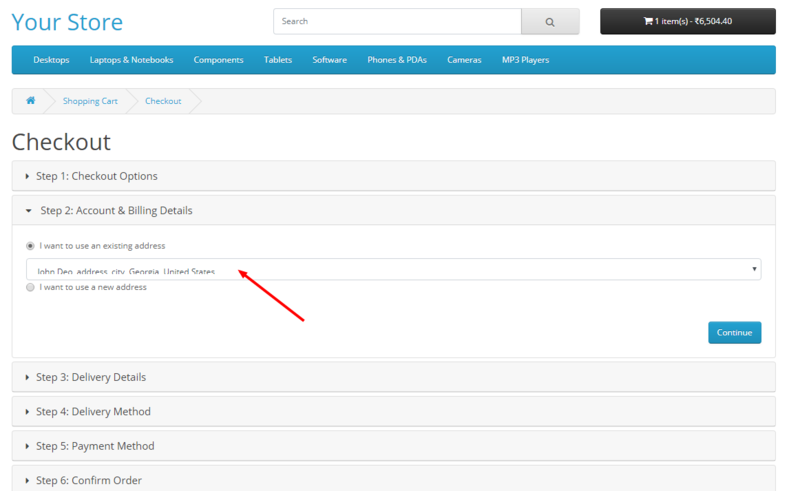 As I checked pages, most of the dropdown have a CSS issue. I have attached some screenshot for your reference. Kindly try it in different browser or devices. 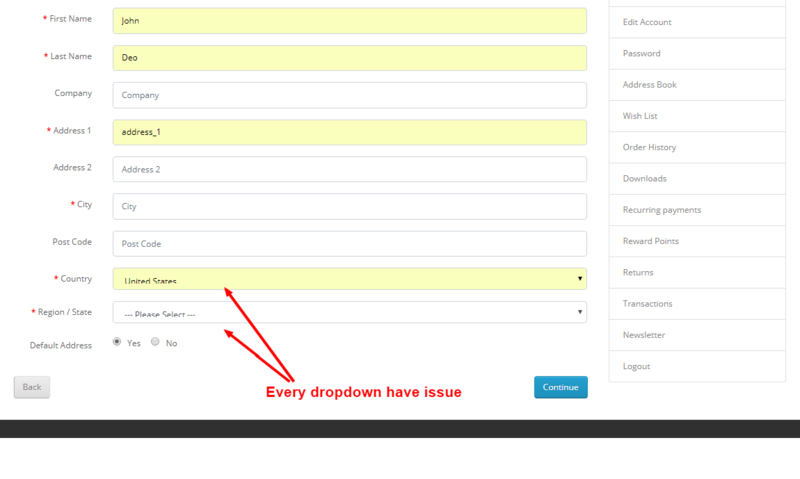 Mozilla firefox can create issue in dropdown css. you have to modify the default css for bootstrap.